"Navigating the Cs of Your Leader-ship"
Program Description: Your "leader-ship" doesn't sail in the right direction without a few key instruments, including a Captain’s Wheel, a Compass and your Courage. During this session, you'll get navigation advice from a graduate of the Georgetown Leadership Coaching Program and former senior director of HR at the world's leading education technology and solution provider. He will guide you through a self-exploration process, based on key leadership attributes and leadership presence, that will help you choose your course and guide how you want to show up as a leader and as a person. With these tools, you will deepen your sense of who you are as a leader and begin to experience the power of purpose and choice in how you lead. Because of his passion and commitment to growth and development, Colin McLetchie transitioned from his 20+ year corporate HR and organizational development career to fully dedicate himself to Five Ways Forward, a coaching and organizational consulting firm based in Arlington, VA. He is a dynamic and powerful coach, speaker and facilitator, bringing passion and deep insight as he helps individuals, managers, executives, teams and organizations move forward to success at work and in life. Colin possesses a Certificate in Leadership Coaching from Georgetown University and a Bachelor’s in Interpersonal & Public Communication. 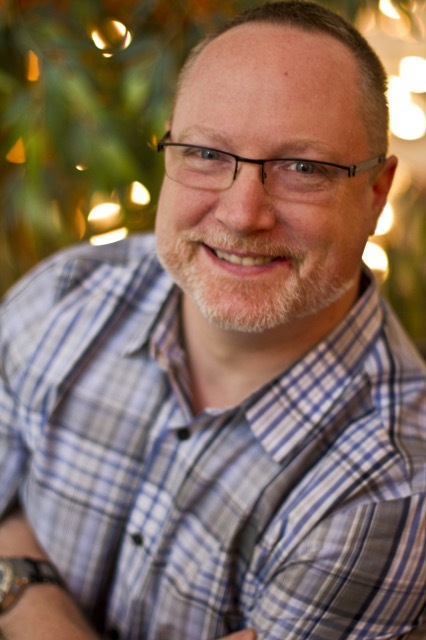 He is an Associate Certified Coach with the International Coaches Federation and has certifications in the MBTI, EQ-i2.0 Assessment, Lominger Voices 360 Assessment & Leadership Architect Competency Model. He is also a Board Certified Polarity Practitioner with the American Polarity Therapy Association. He seeks to embody compassionate challenge in helping people find their way forward. Find out more at www.fivewaysforward.com or colin@fivewaysforward.com.